Need just a bit of support plus site maintenance? Great value with the annual plan, just $250/ year including a bonus hour of Personal Help Time (reg. $150) to be used for maintenance associated extra tasks. We'll use your hour of personal help at any time during the year and ask you to purchase more when and if you need it. If you have more than one site, you can also add maintenance here. Once a Liferaft Member, you will also get 10% off Personal Help Time. This is an annual plan that automatically renews each year. You can manage your account, subscriptions and help requests once logged in. You must cancel prior to your renewal date to avoid being charged next year. 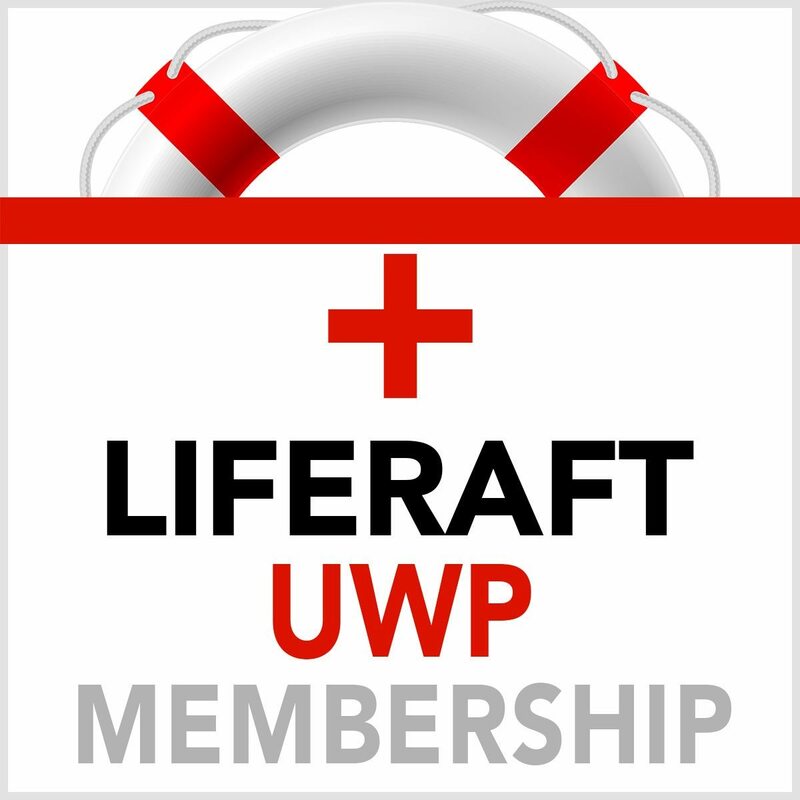 Once a Liferaft Member, you will also get 10% off Personal Help Time!